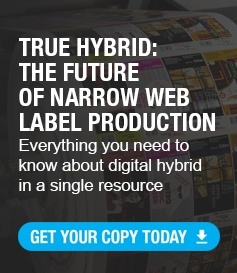 Due to this, many don’t take the time to realize that when chosen incorrectly it can be a major contributor to press downtime, operator frustration, and even production inefficiencies. I’d like to get you thinking about the splicing tape you are currently using in your pressroom. Are you buying solely based on your bottom-line? 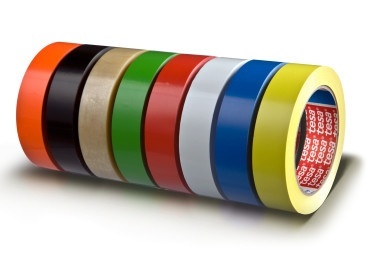 Are you selecting tape because that is the kind your company has always used? Or, more importantly, are you buying based on its performance? Any operator can verify that re-webbing a press due to a splice break is extremely frustrating. Instead of trying to understanding the cause of the splice break, most of us will spend our time focused on how much time will be lost due to the breakage. This type of thinking only gets you through the job at hand - it won’t solve issues in the future. As we all know, loss of presstime equals loss of money. Not all tapes are created equally. 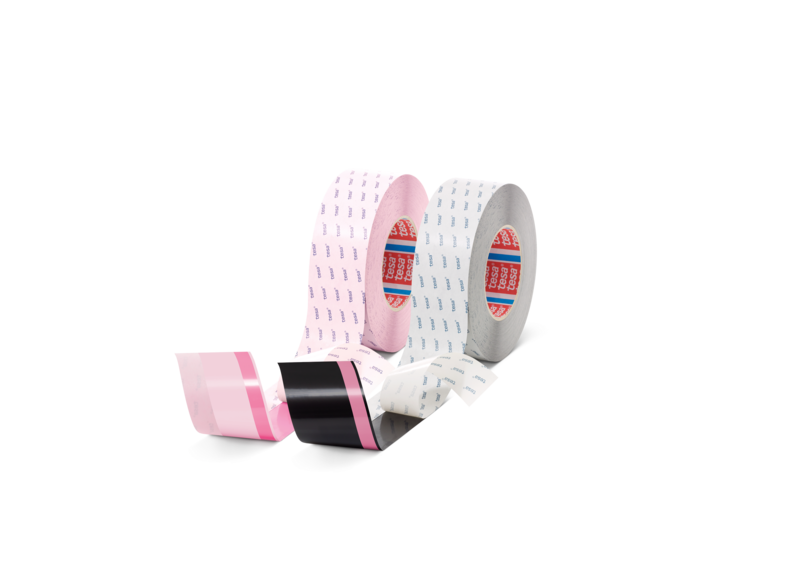 The materials used to create these tapes include PVC (Plasticized Polyvinyl Chloride Film), UPVC (Unplasticized Polyvinyl Chloride Film), PP (Polypropylene), PET (Polyester) and other less common materials. Adhesives on these films vary from acrylic-based, rubber-based and hot melt adhesives to name a few. In addition to the myriad of materials and adhesives, there are variations on the thickness of the filmic materials used as well as differences in the coat weights of adhesives used during construction. How much time does it take to re-web a press after a splice failure? How much is this downtime worth in dollars? When you do the math you’ll notice you can buy a lot of premium tape by just eliminating a single splice failure. Stop running into the same issues. Don’t settle for inferior splicing tapes. Mark Andy Print Products has a team of experienced technical experts and a wide variety of tapes to solve every production and inspection challenge you may be encountering.